If you are planning to start a new journey of business with the latest trend that is the Food Truck, then this article is especially for you. The Food Truck Business is the trending culture in India, but it has been a pleasant business domain and shown relatively high growth in the western countries. In recent days or we can say since couple of years the business of Food Truck has demonstrated a high pace in our country. Above all this is one such business which does not require any particular season to start and does not require any significant amount of fund too. Now to start any business in any country, be it India, every Food Truck Owners needs to follow some of the rules and regulations strictly. Commercial vehicle license: The food truck owner must have this license issued by the RTO. This is needed only in case of food truck business. Updated Vehicle Paper: including the pollution certificate of the truck.This is needed in the only case of food truck business. Food Business Operating License: the license is issued by Food Safety and Standards Authority of India (FSSAI) in order to commence the business. The Shop and Establishment License by the FSSAI is also essential in some cases. Eating House license: It is issued by the police commissioner of the city. 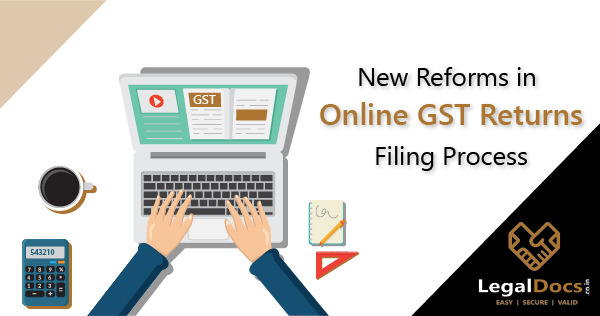 No Objection Certificate: NOC is required from the respective municipal corporations and RTOs. License from the Fire Department: this license is necessary for the safety of the food truck. The food and cooking equipment used in the food truck must be protected from fire in a truck. In general, it is always important to carry any business activity lawfully. One must follow these do's and don'ts depending on the specificity of their food business and scale of operation. However these licence and registrations varies from location to location and local jurisdiction, for example the documents required for the one who is operating under Brihanmumbai Municipal Corporation will vary to the one who is operating in some other area locality. 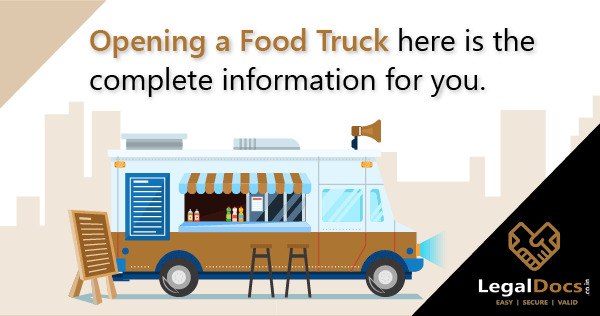 Food Truck Guidelines are needed to be followed up, so it will benefit you in the long run, regarding avoiding costly fines, legal cases, and other serious issues as well. Running with Food Truck License also gives a good business reputation and a legal entity as well. Research the market â€“ Food Truck Owners needs to know the market requirement and above all their USP. The business needs to be different which means it should not get lost in the market; this can be done through surveys, using the social medium as well. This will also help you with Food Truck Business Ideas as well. Promote your Food Truck Business â€“ The medium to promote your Food Truck Business Idea is to publicise on social media platform, you can run adds, spread pamphlets and many such things. Donâ€™t charge high prices â€“ If you have a proper license, you will be getting many benefits which will reduce your output cost hence you can make Food Truck Business Profitable easily without charging high rates to the customer. Branding â€“ let people know your Food Truck Business Idea by proper advertise and word of mouth as well. Be different and stand apart with your theme and ideas. Going through so much hard work and turmoil Food Truck Owners will expect to have a right amount of profit as well. This profit will act as a boosting factor and will help to expand the Food Truck Business as well. In estimation, a food truck owner can make good profits in this business if following Guidelines for food truck are followed, and in no time you will be ready to get one more truck on the road with the gained profits. Most of the business do not start due to lack of awareness and no proper support in documentation part, We at LegalDocs are there to empower entrepreneurship and to help you with your Food Truck Business. 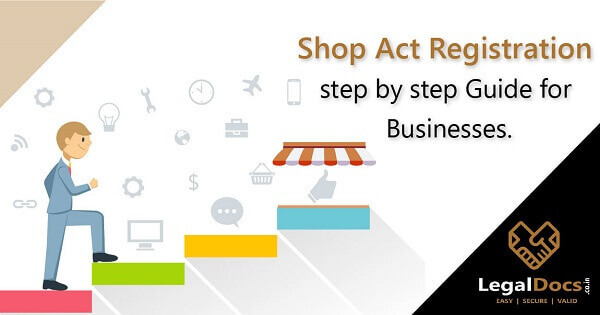 We will make sure that your FOOD Business Idea is to be appropriately executed and your dream does not get shattered in the whole and lengthy process of getting so many permits and other guidelines. Visit us and let us know your plan, we will assist you in getting all the permits and licences required for the same within no time and at a reasonable rate. Does anybody know about the rules and regulations about food trucks in Pune?